Amphenol Commercial USB 3.1 Type C connector is tailored toward emerging product designs, fully compliant with Type C specifications, and designed to establish future USB performance needs. These Amphenol USB 3.1 Type C connector offers reversible plug and cable directions and supports scalable power charging with extended 5A current ranges plus USB power delivery. 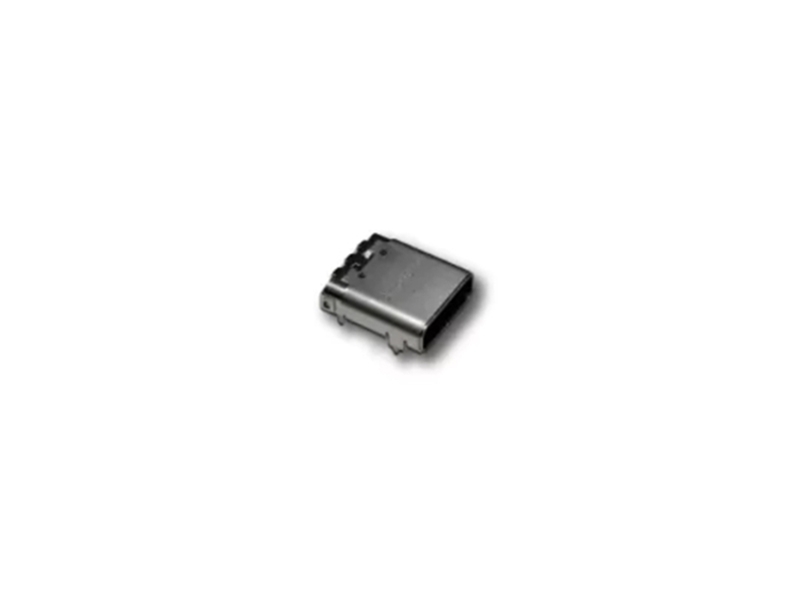 These connectors feature high speeds up to 10Gb/s, are similar in size to USB 2.0 Micro-B and are available in standard and ruggedized IP67 versions.